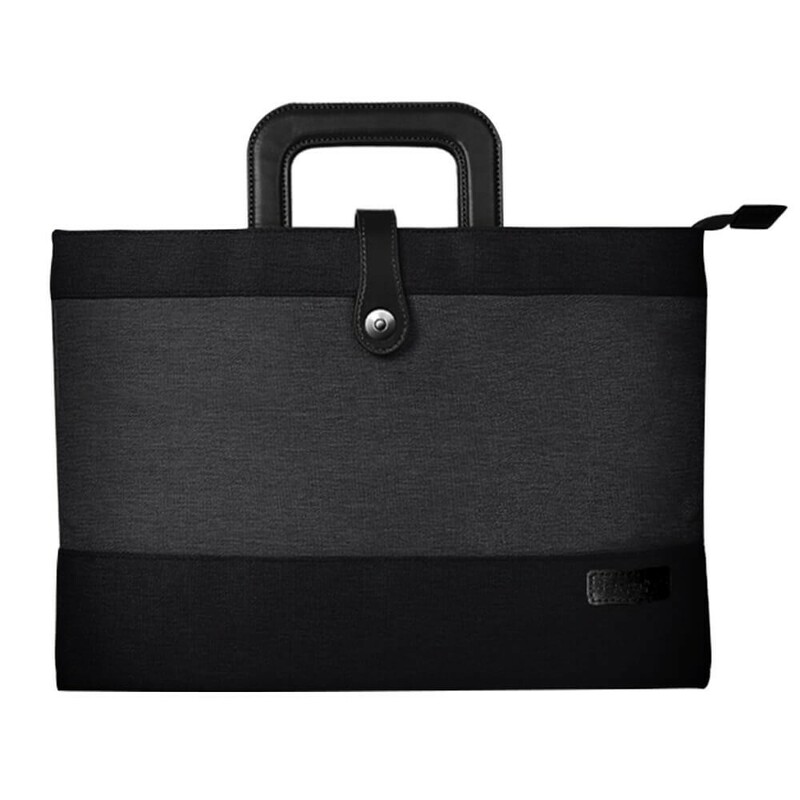 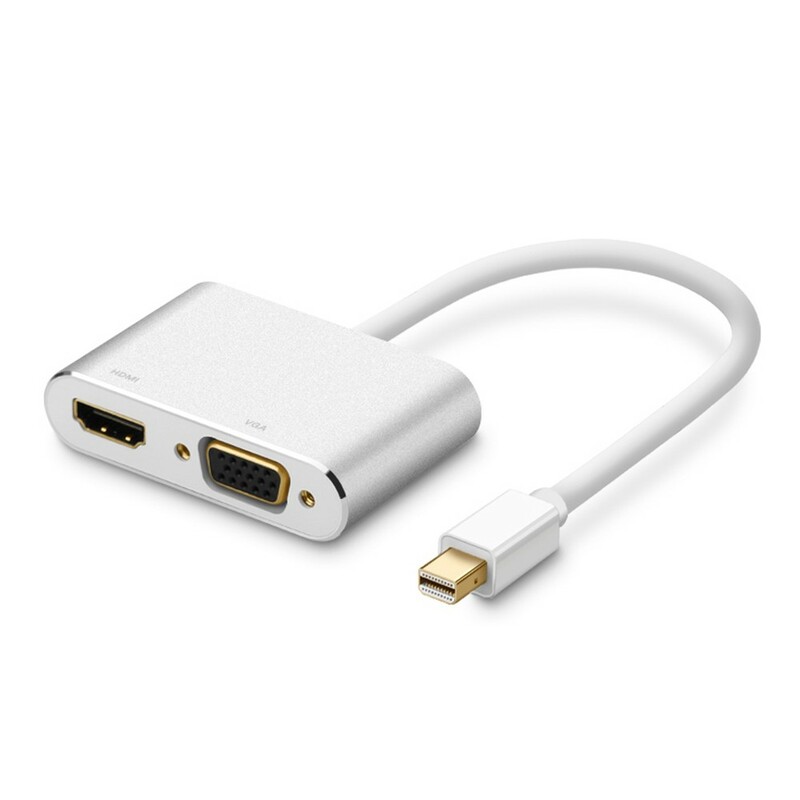 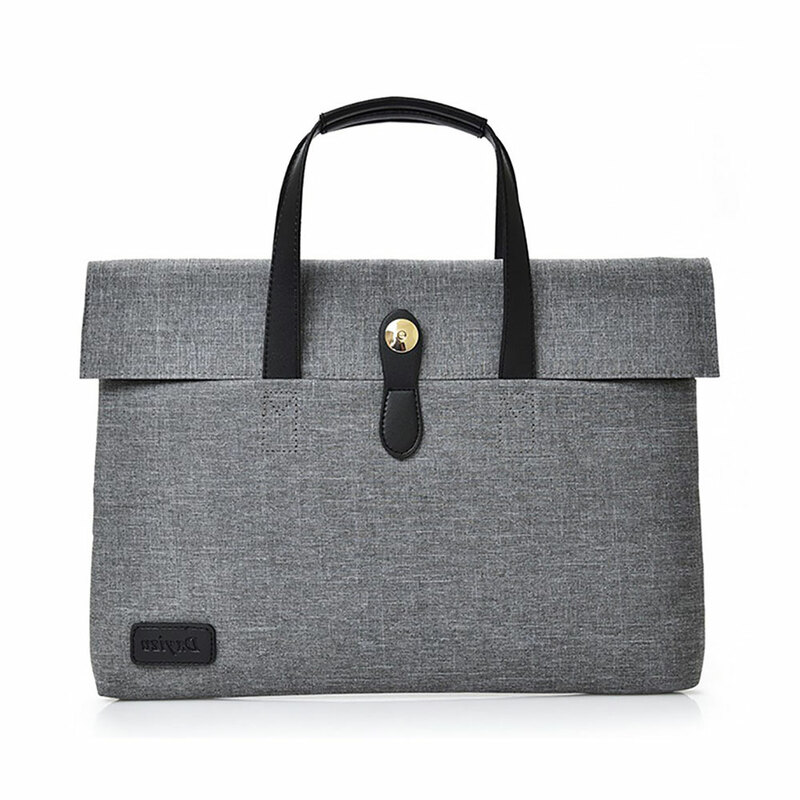 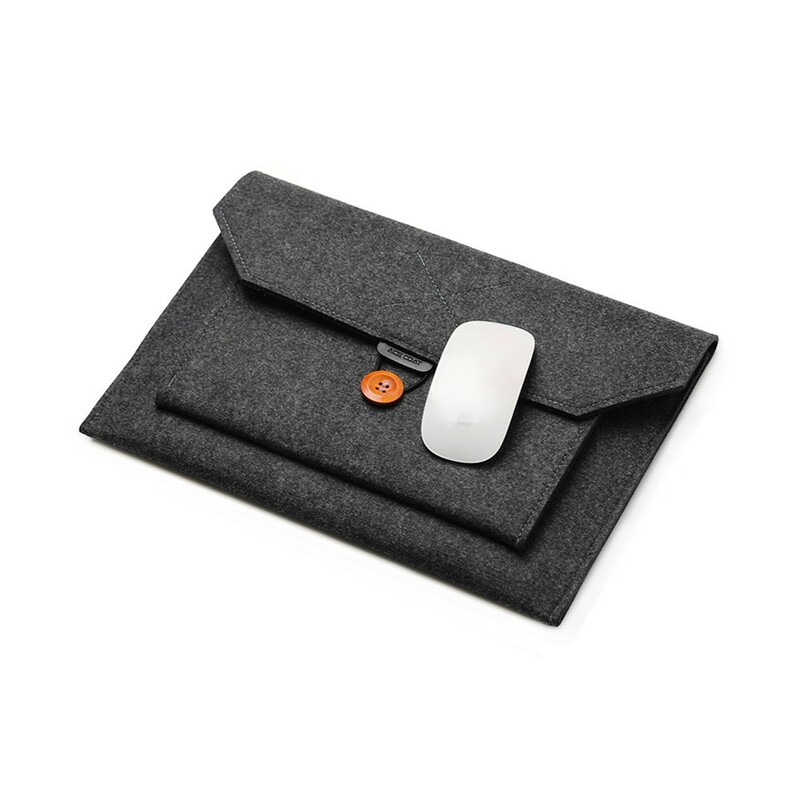 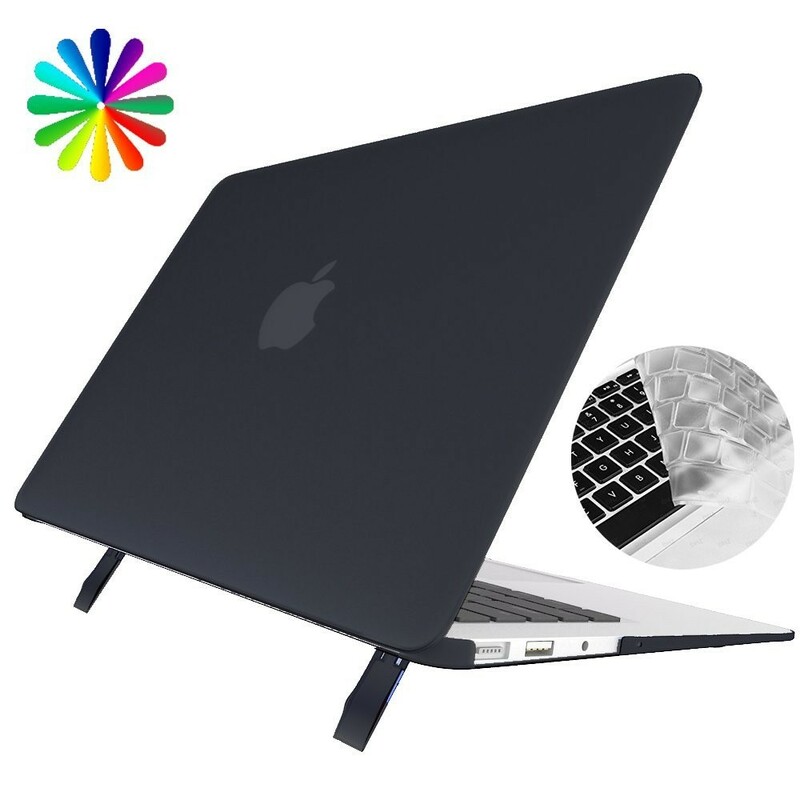 *Perfectly fits for Apple Macbook pro 13 ,Model: A1278. 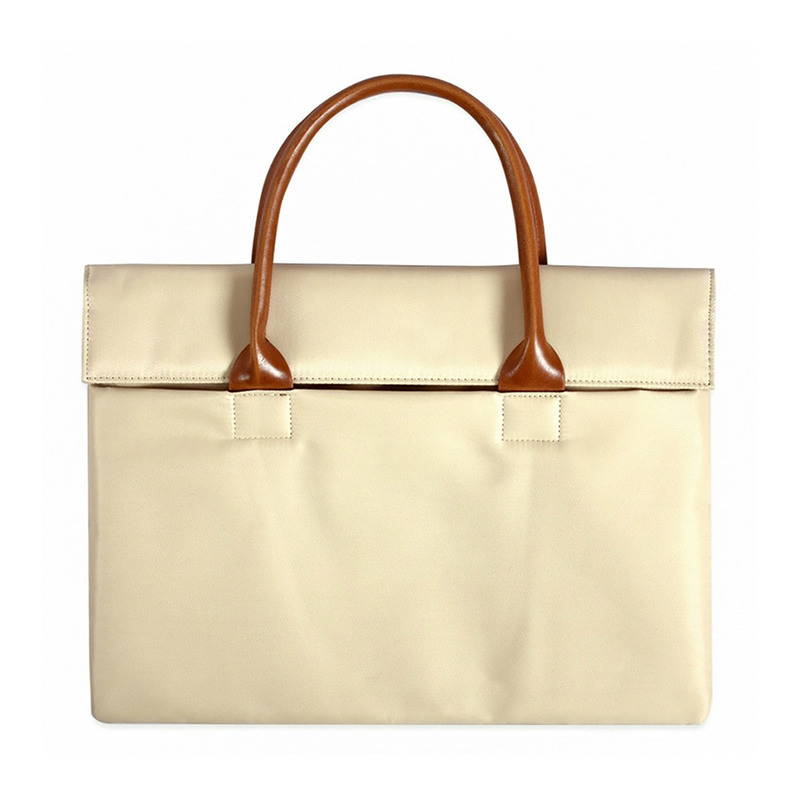 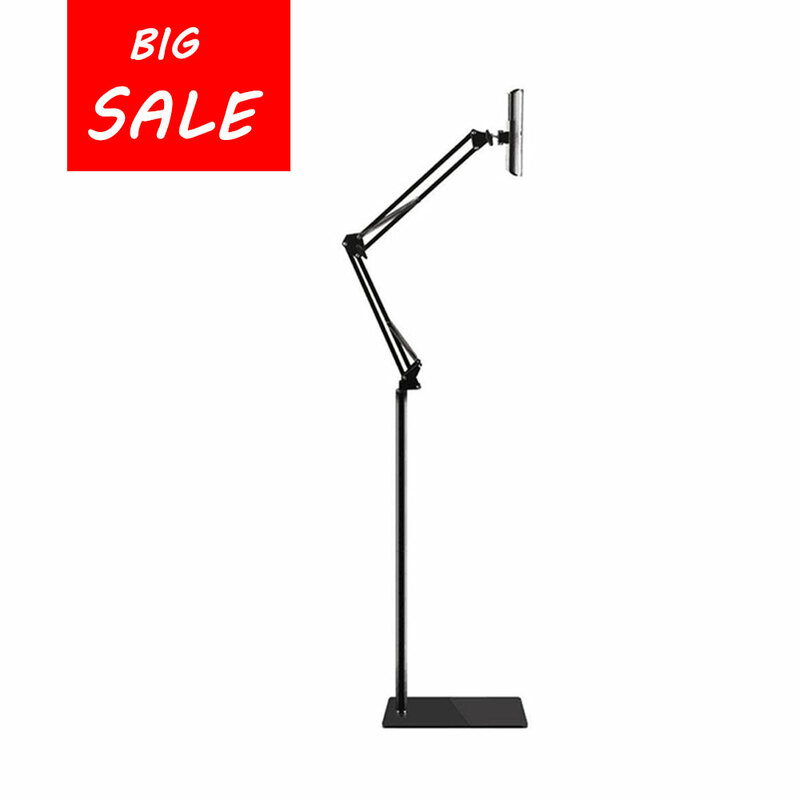 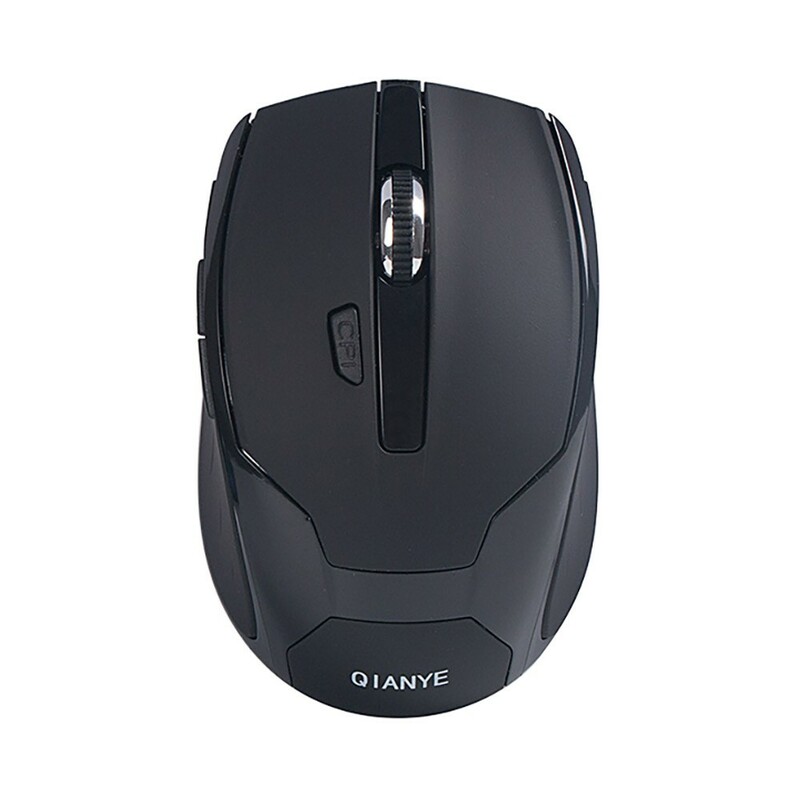 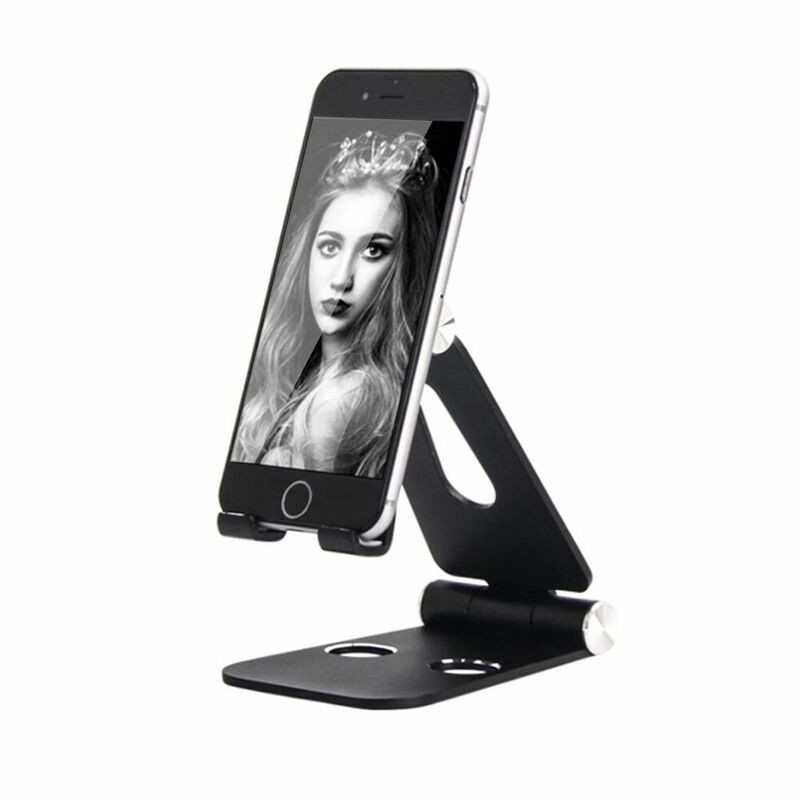 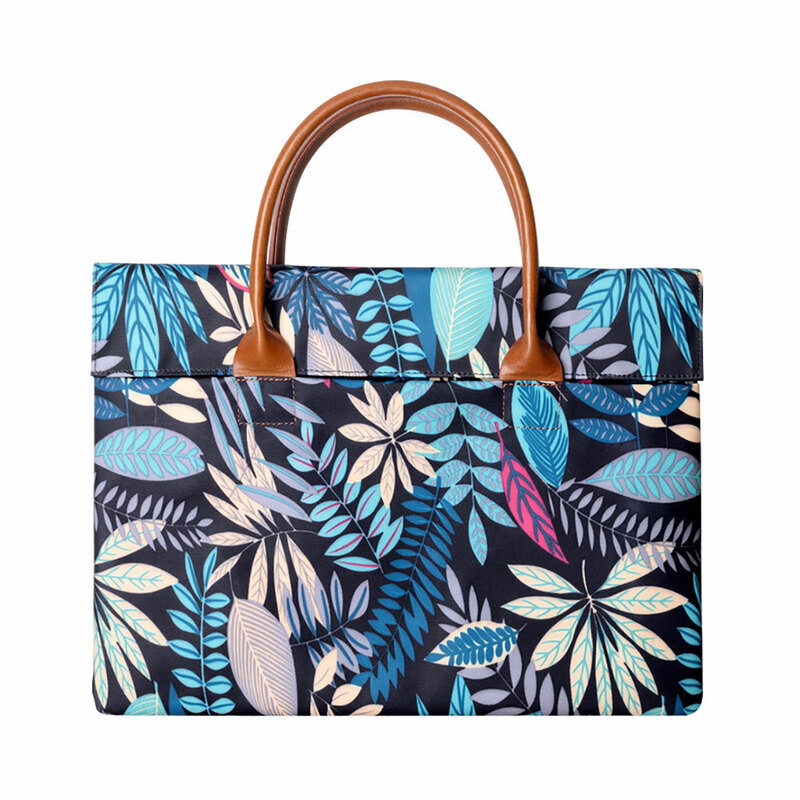 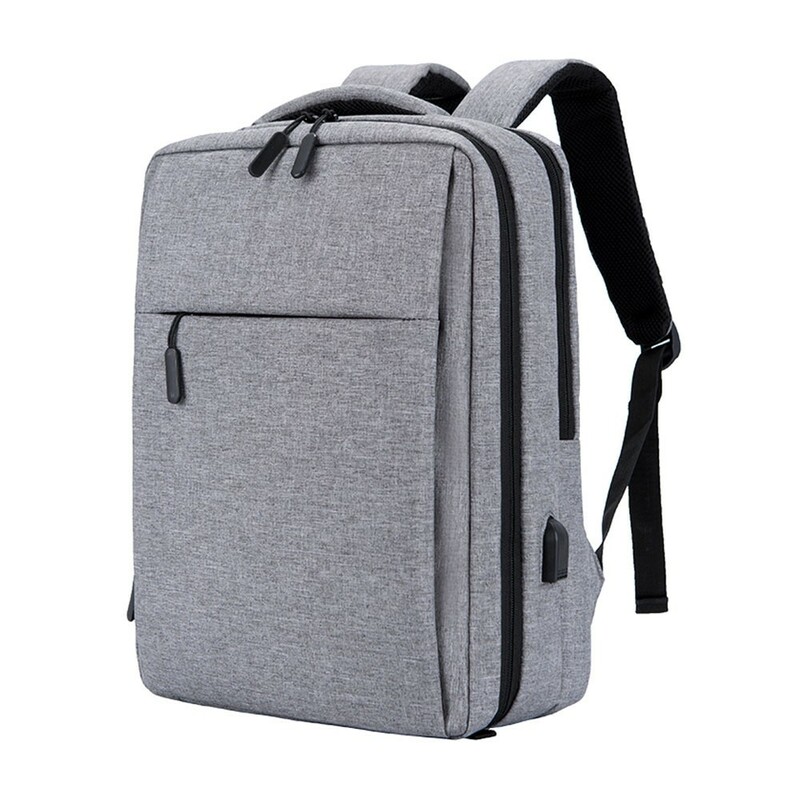 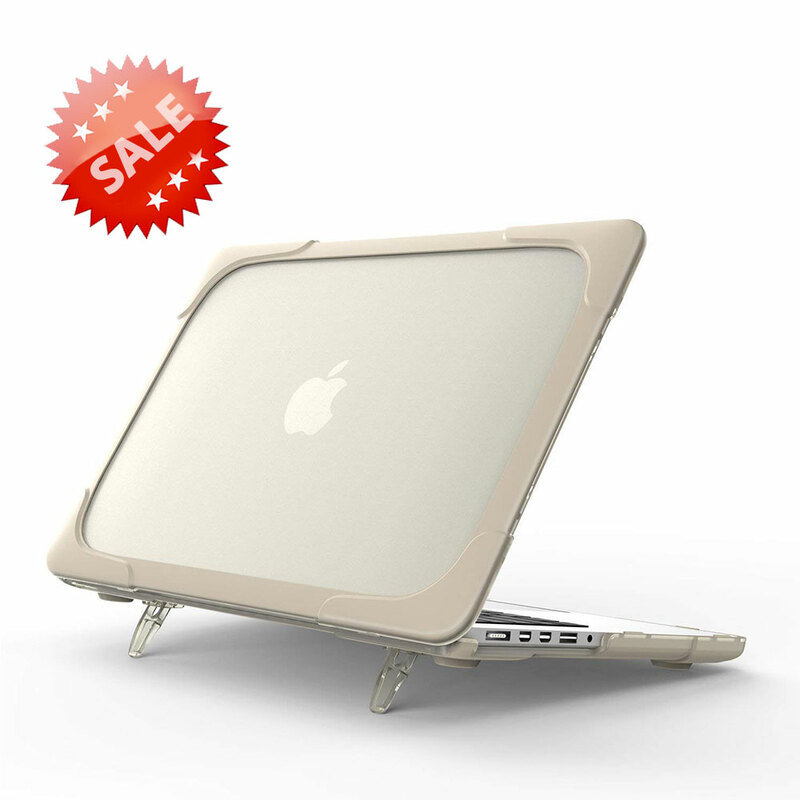 *Ultra Slim,Light weight and yet durable with long lasting protection. 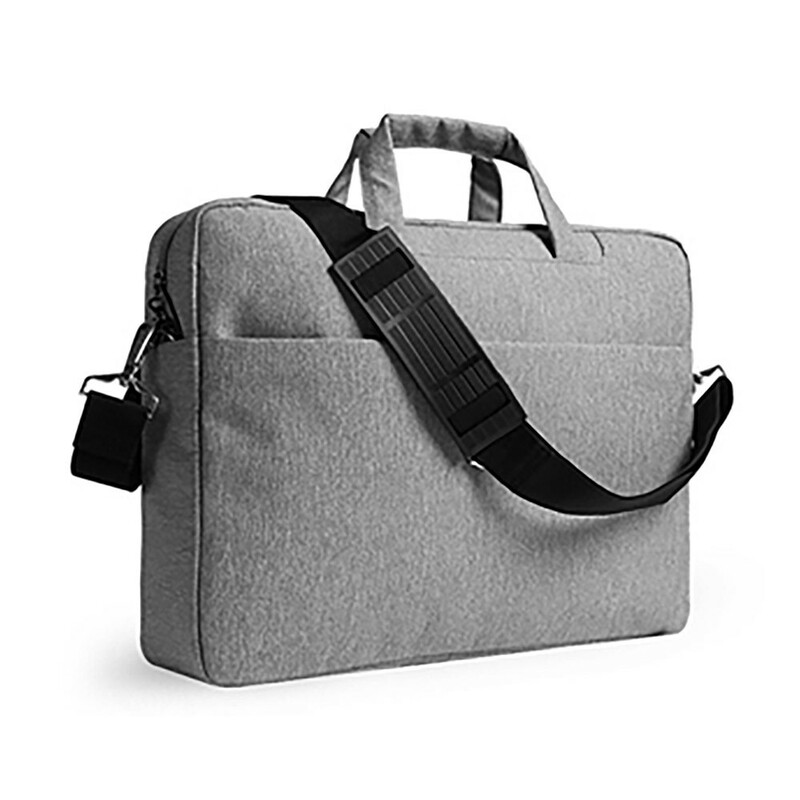 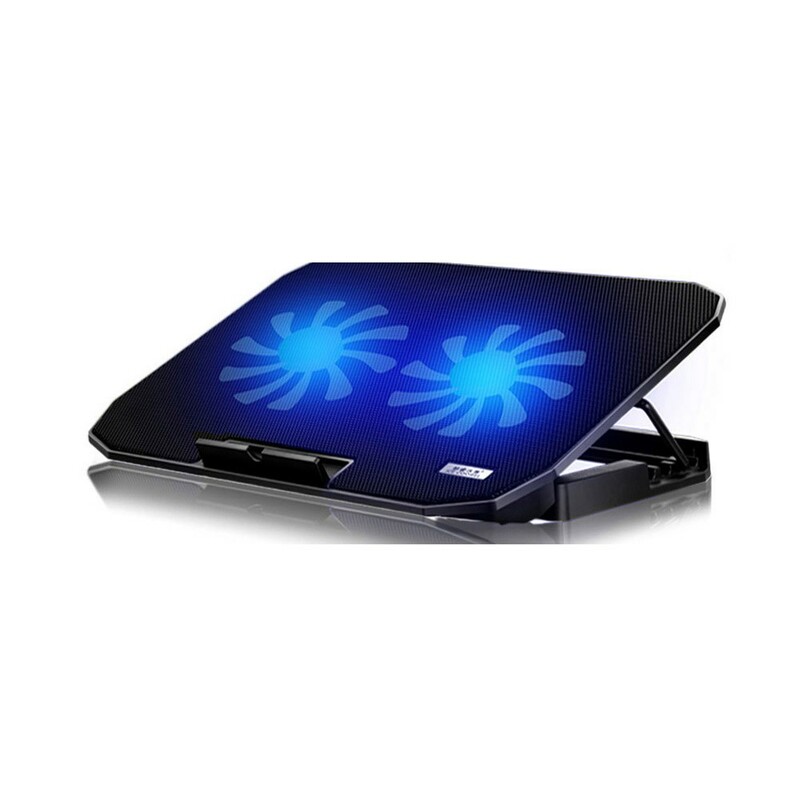 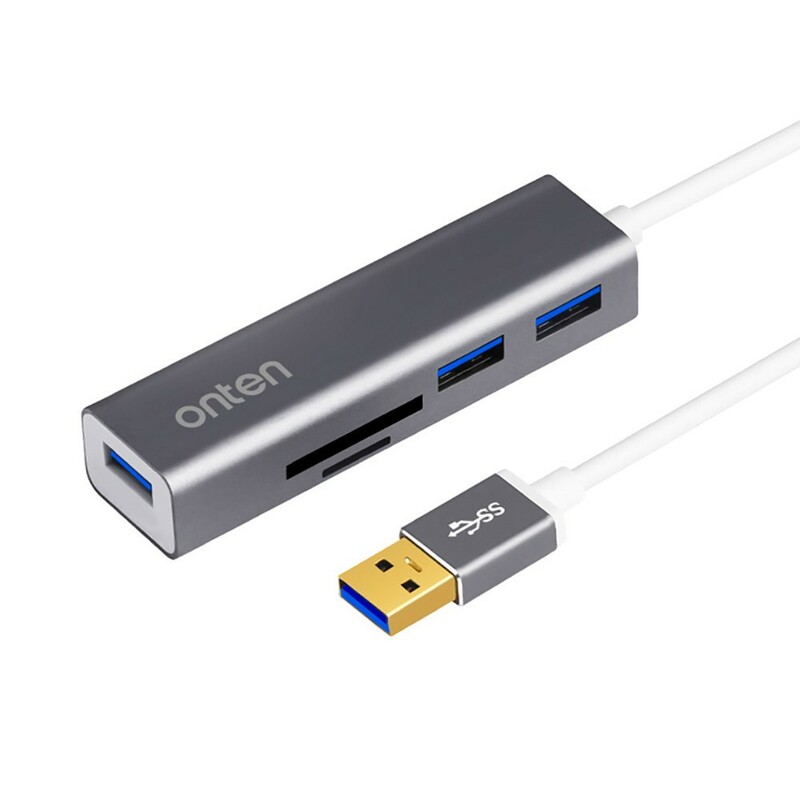 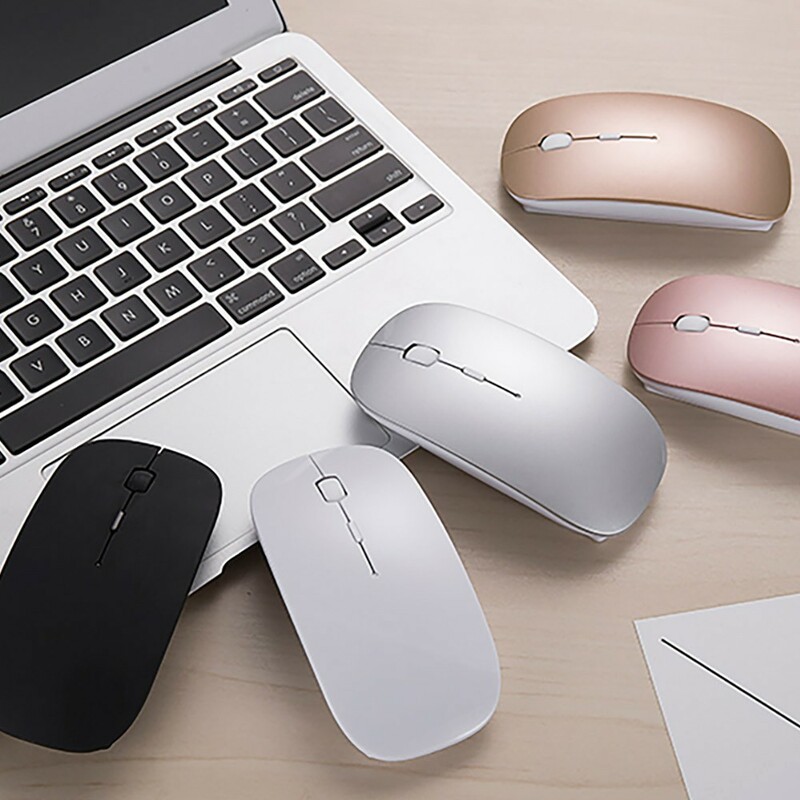 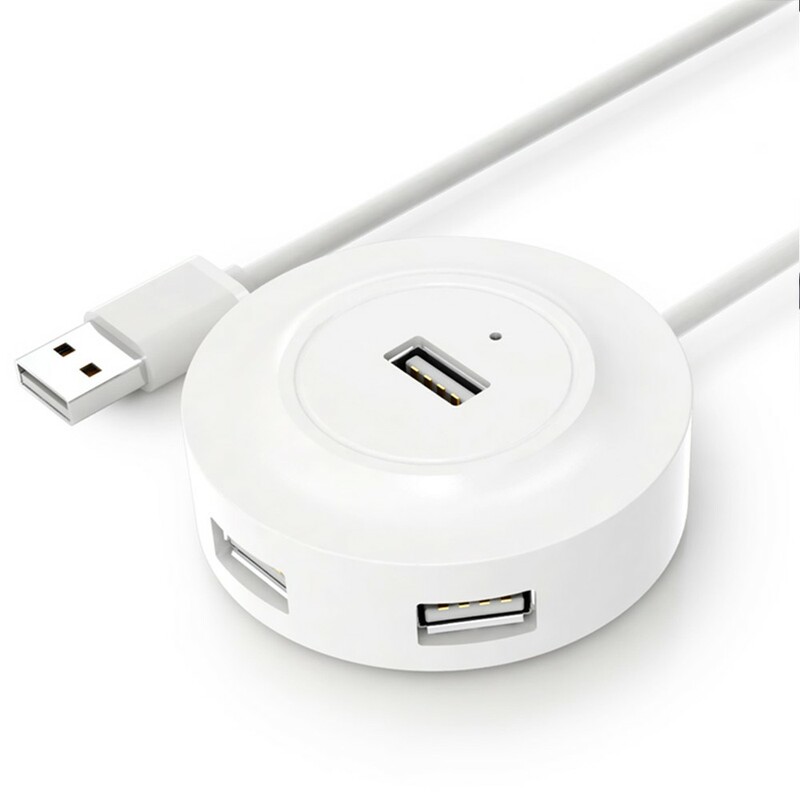 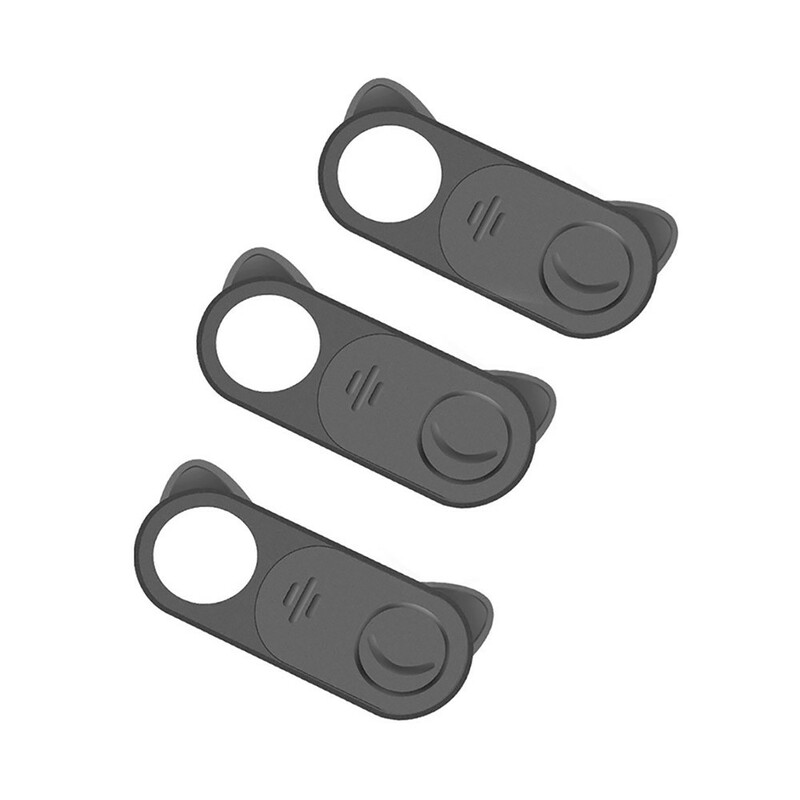 *Fully access to all buttons and features, plug your charger, cable or headset without removing the case. 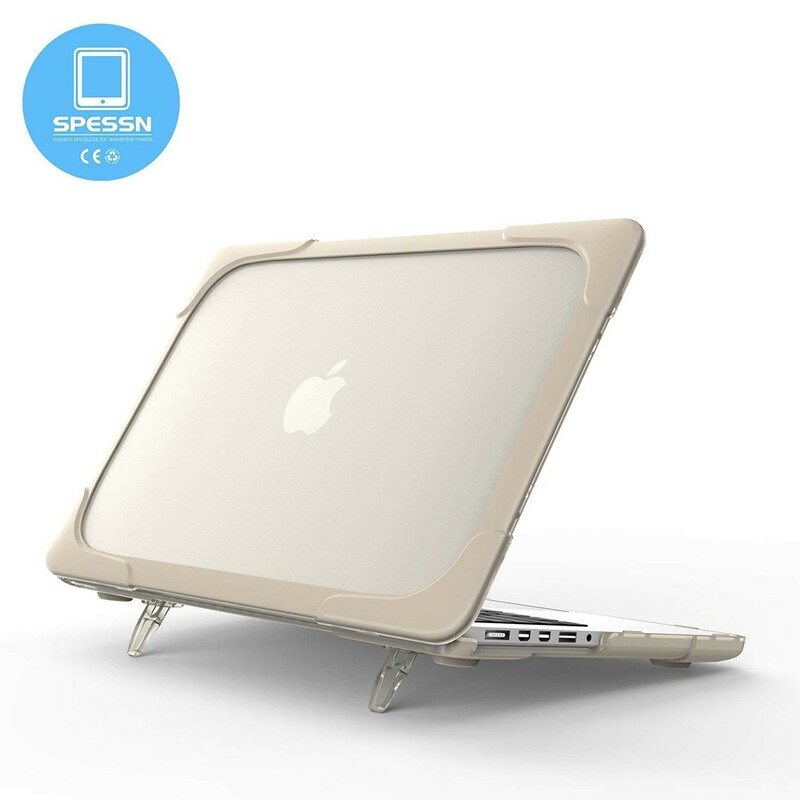 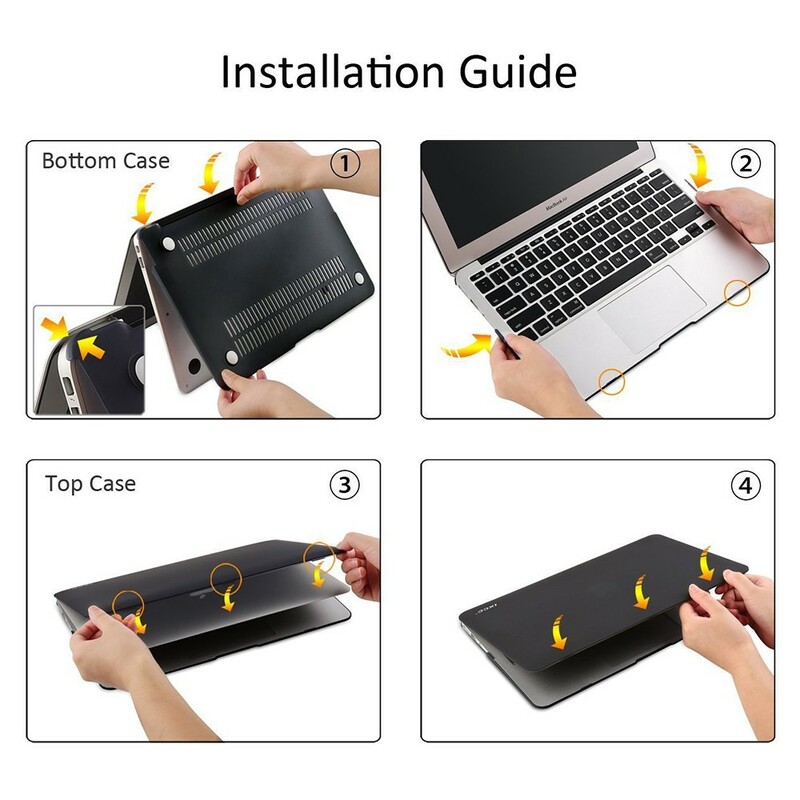 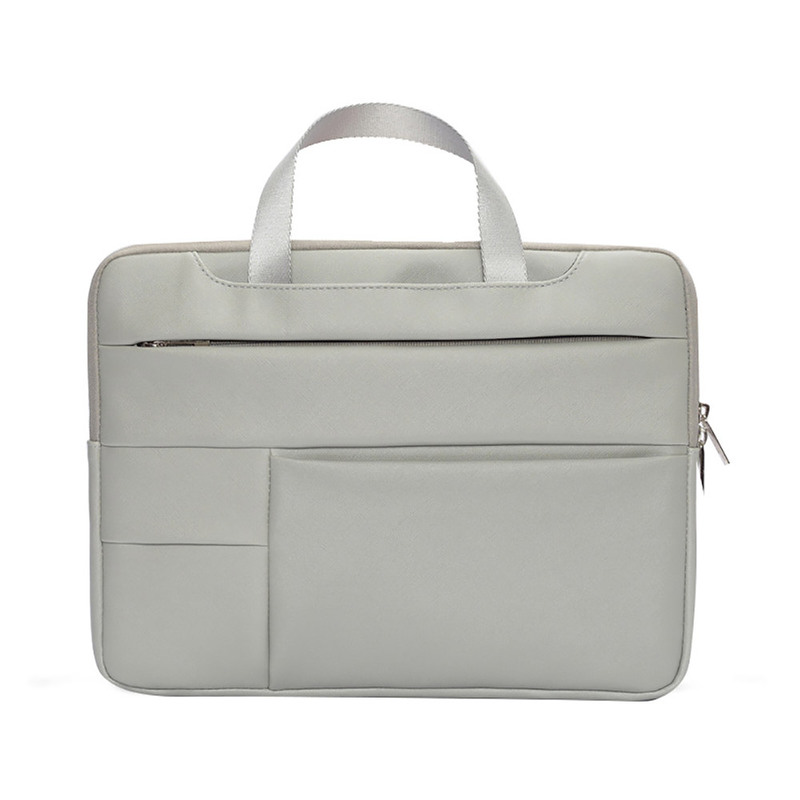 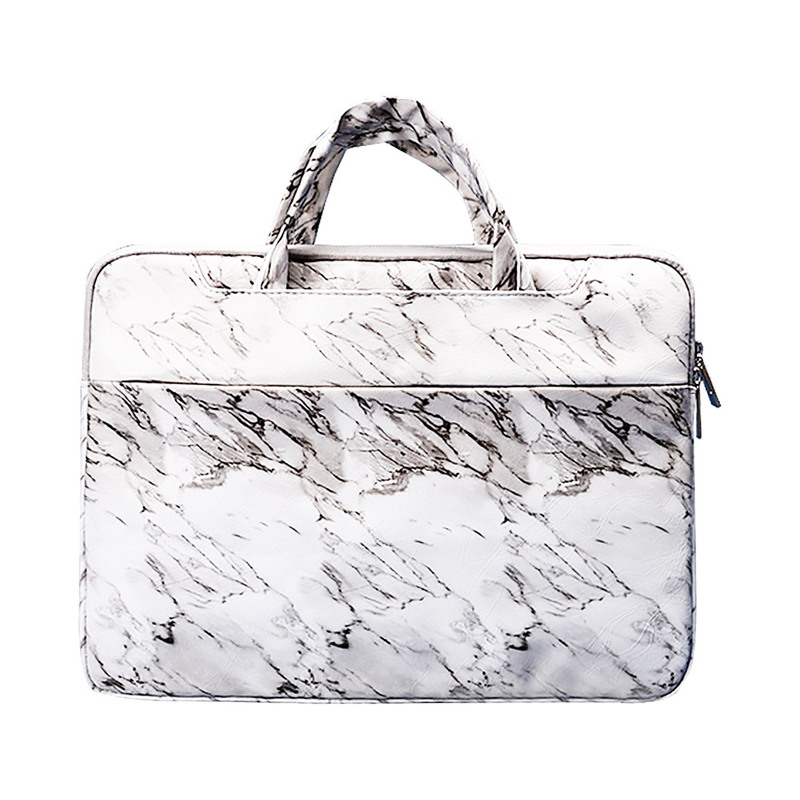 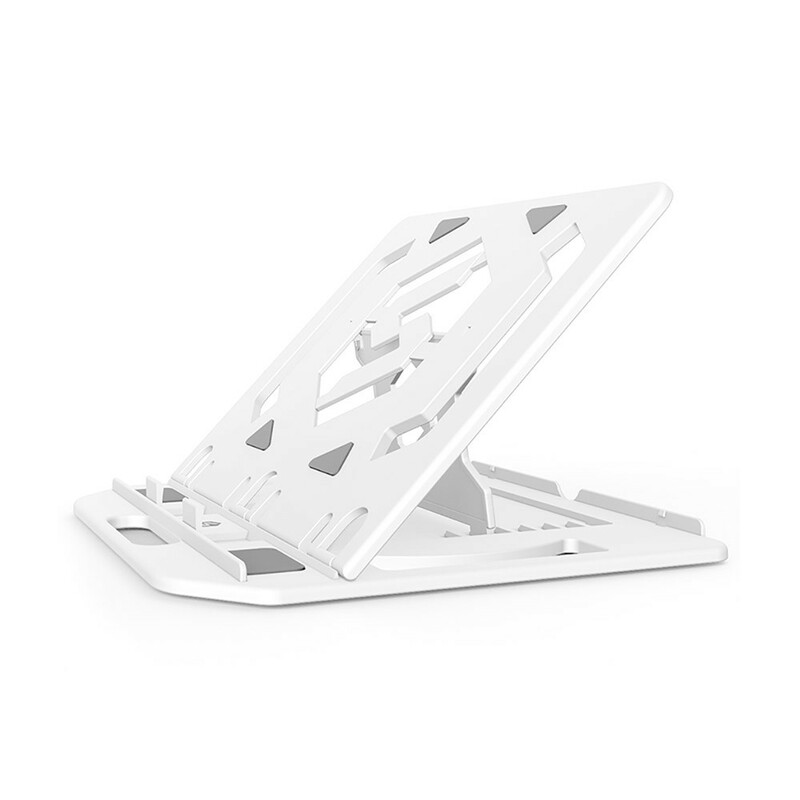 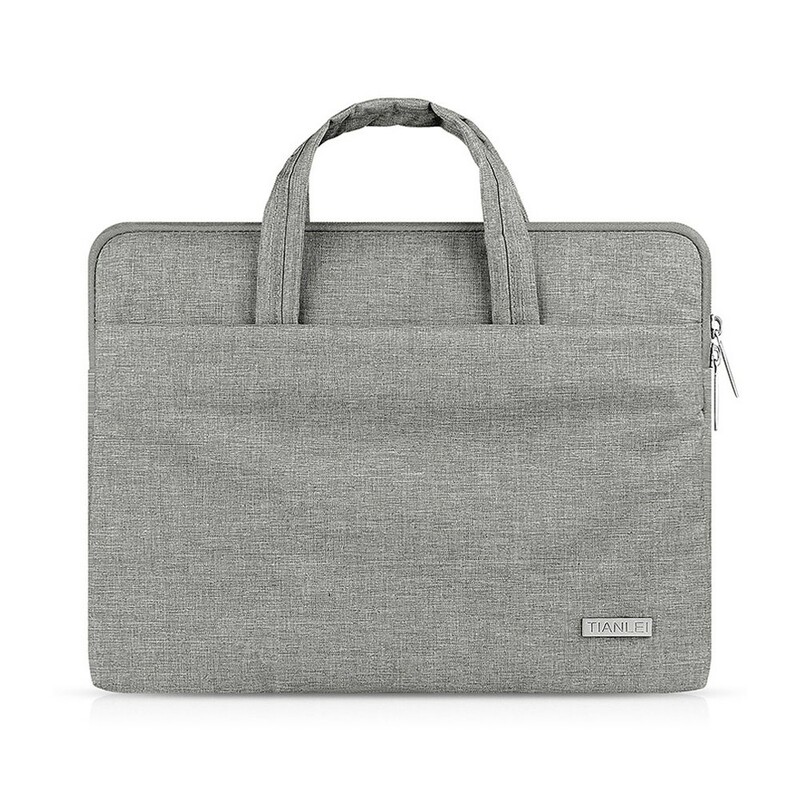 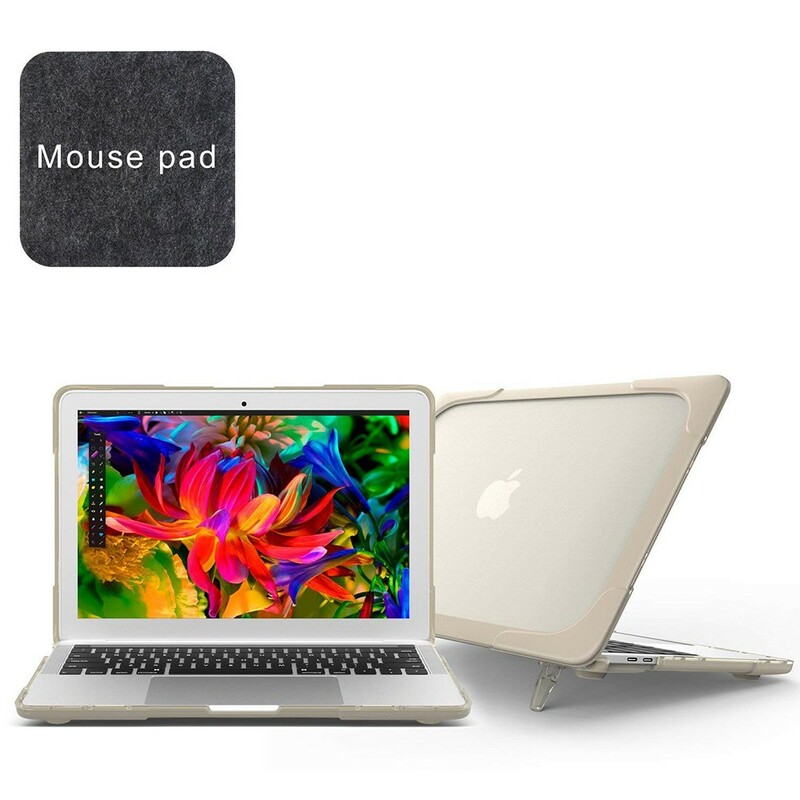 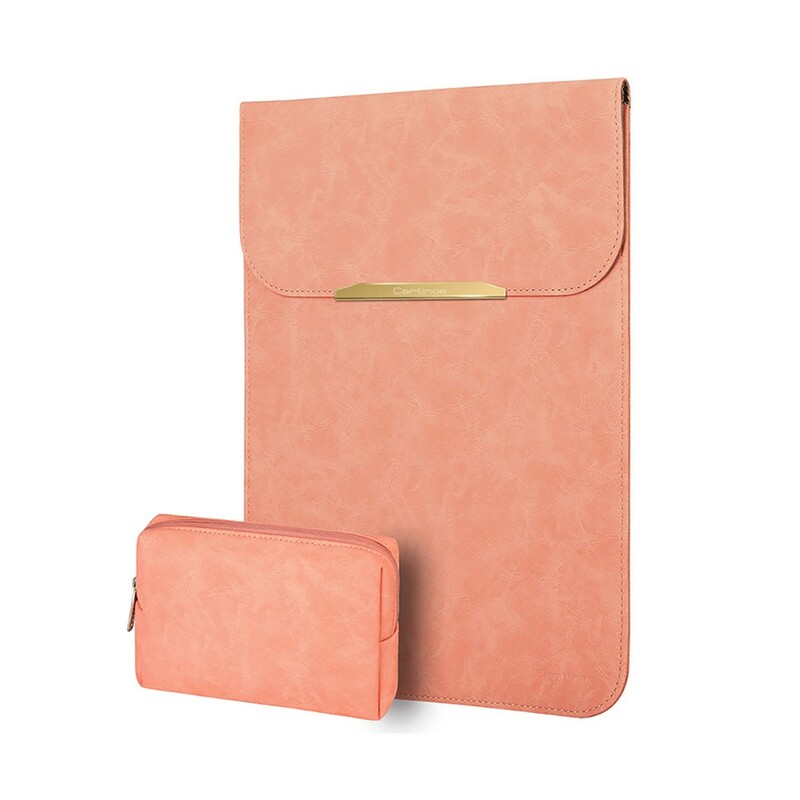 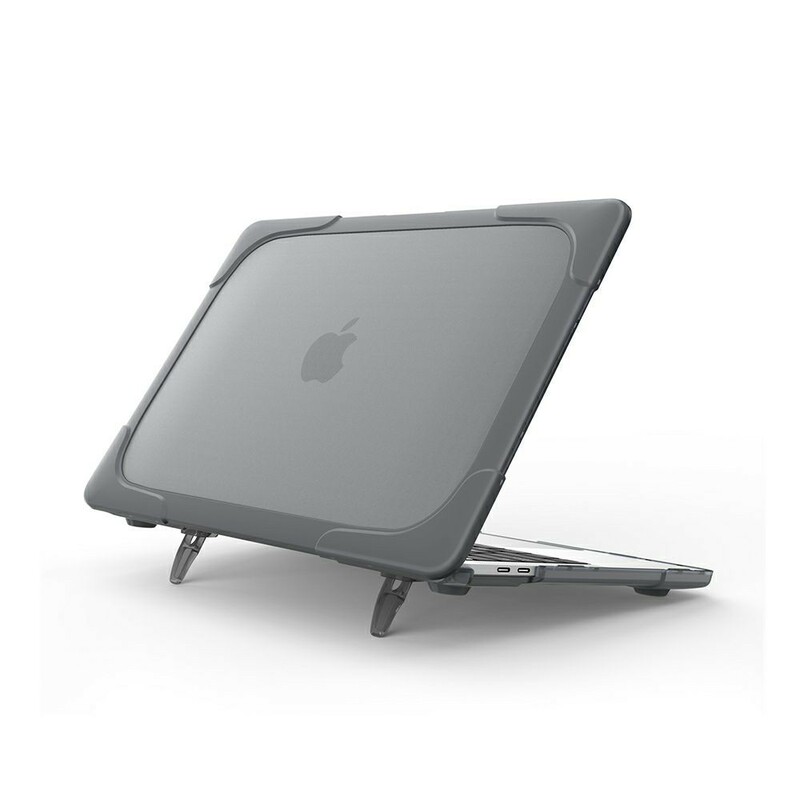 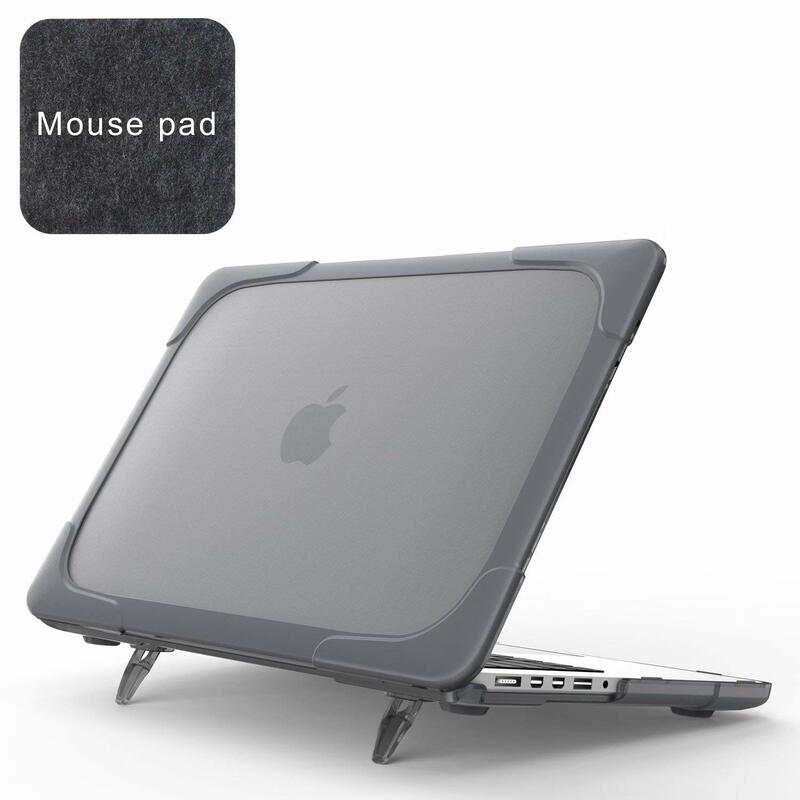 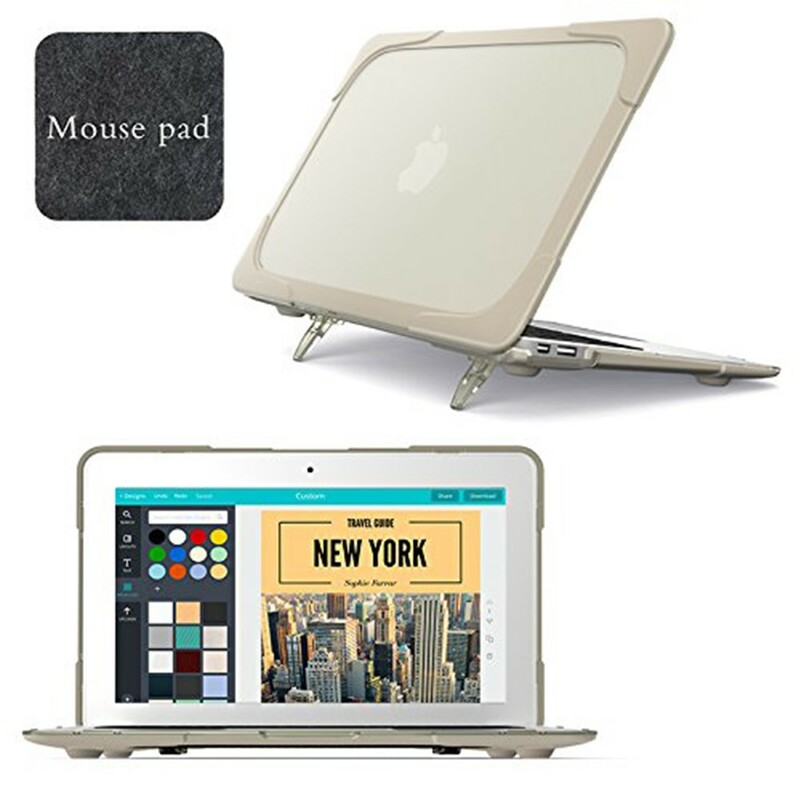 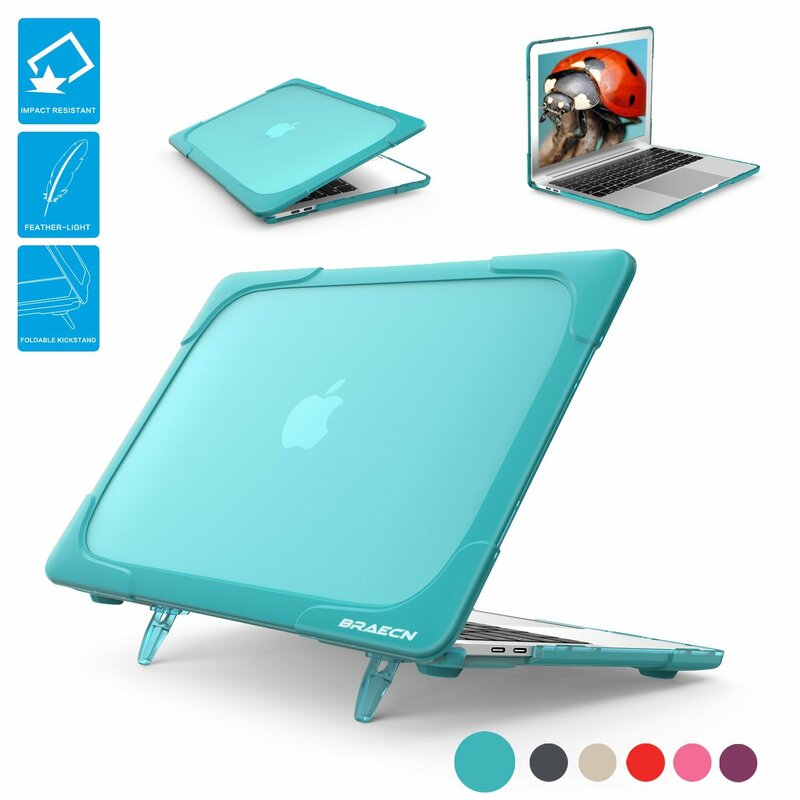 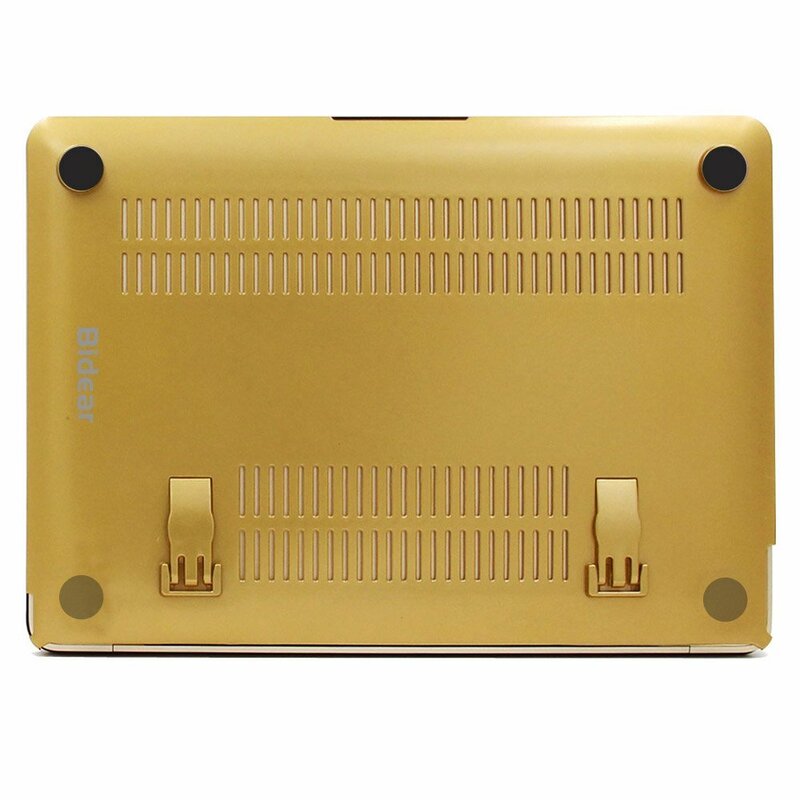 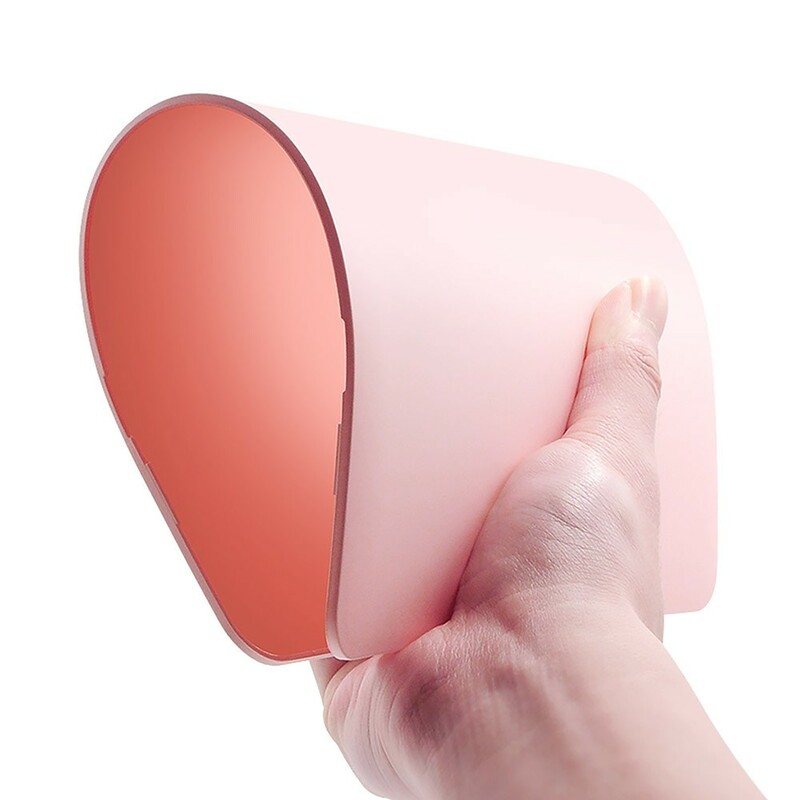 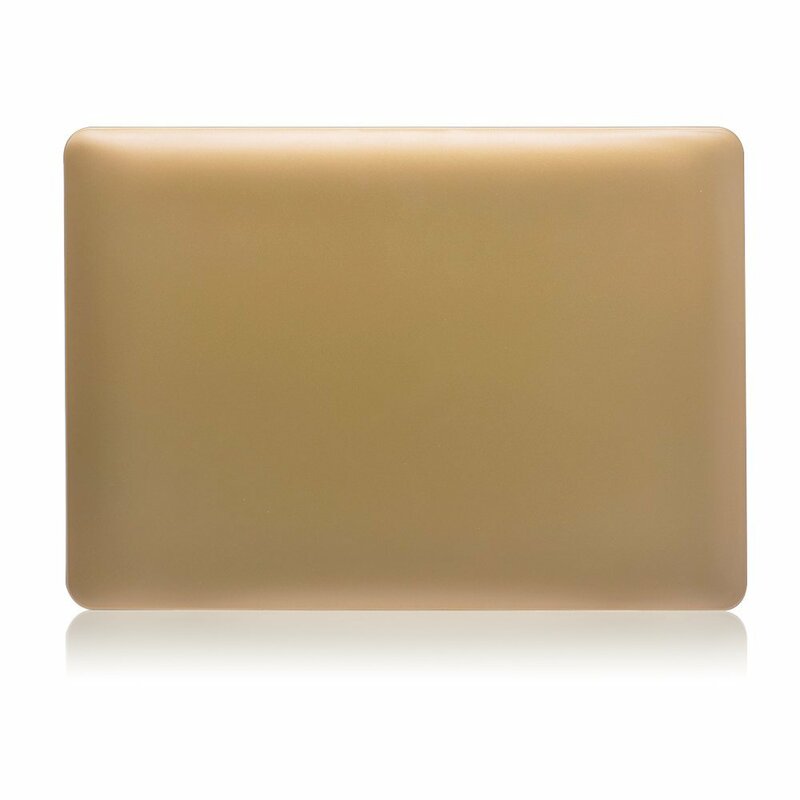 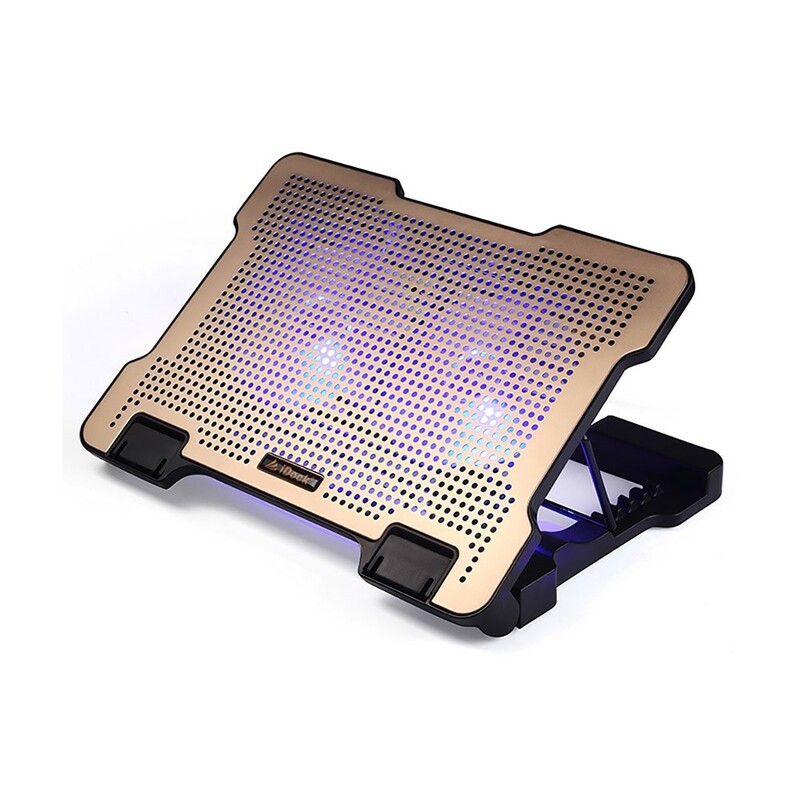 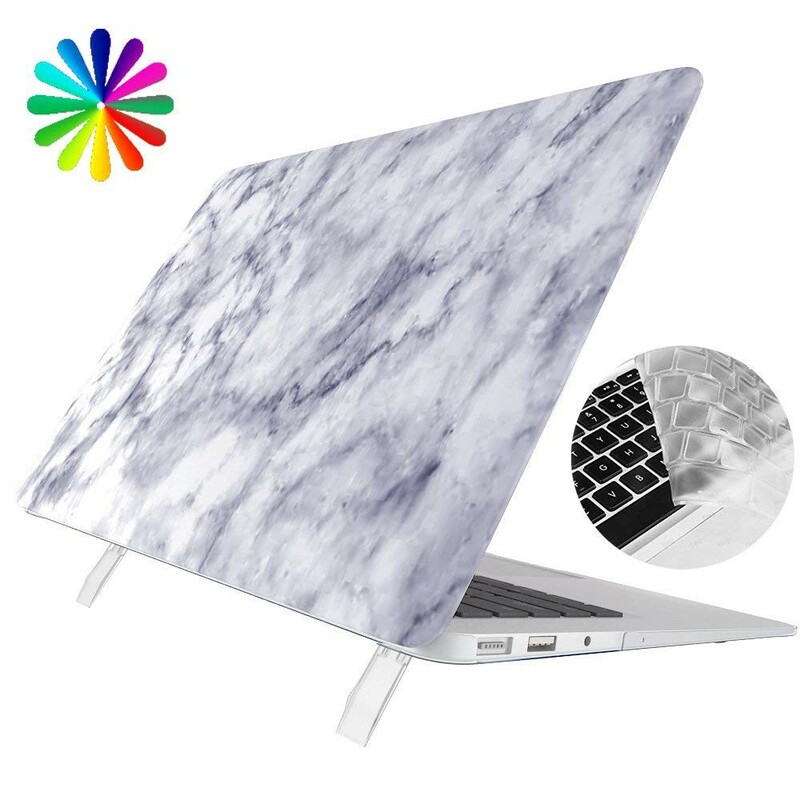 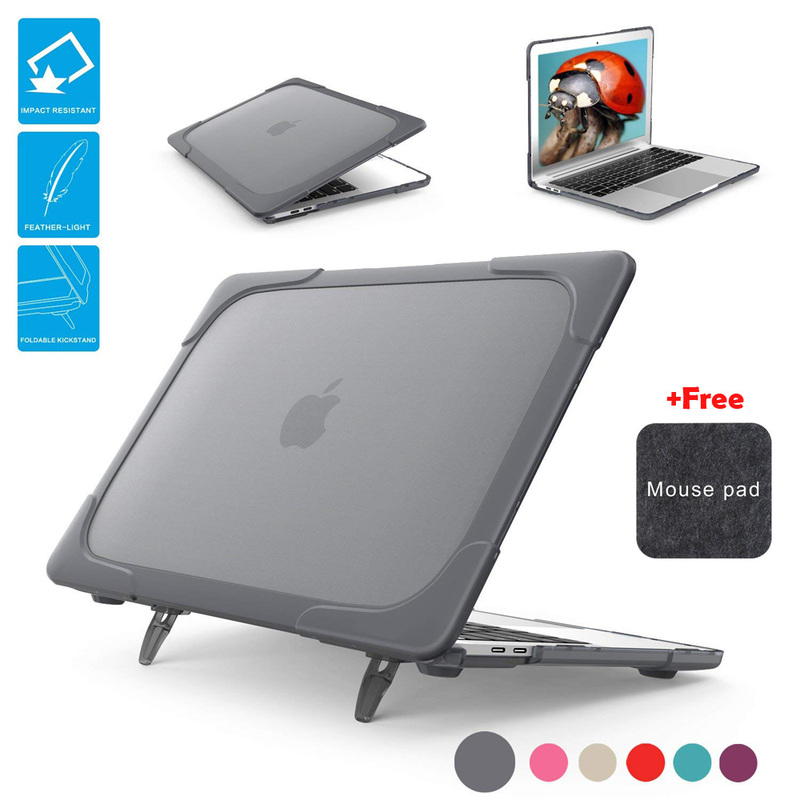 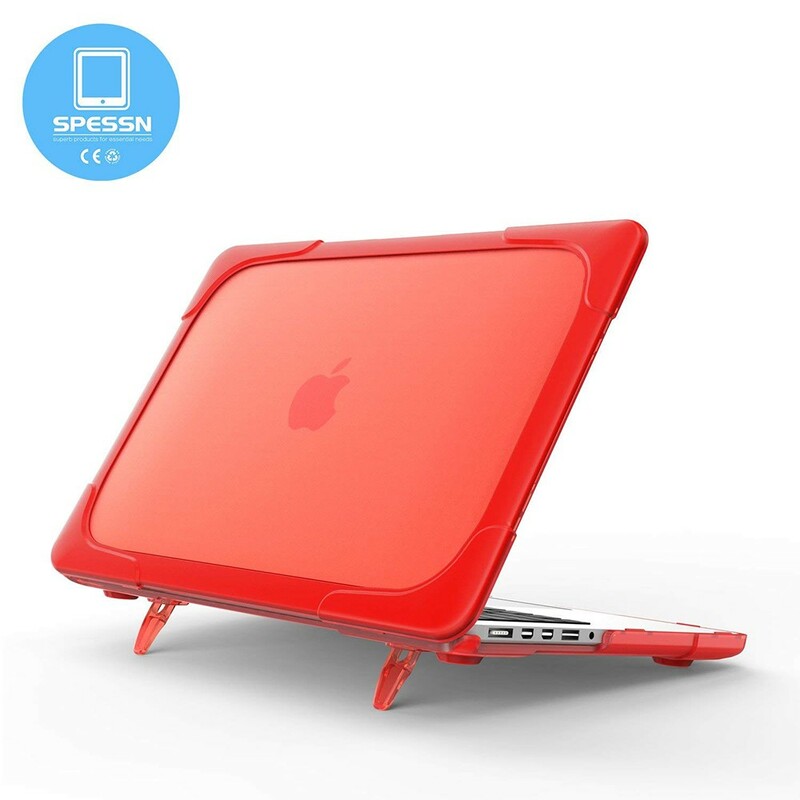 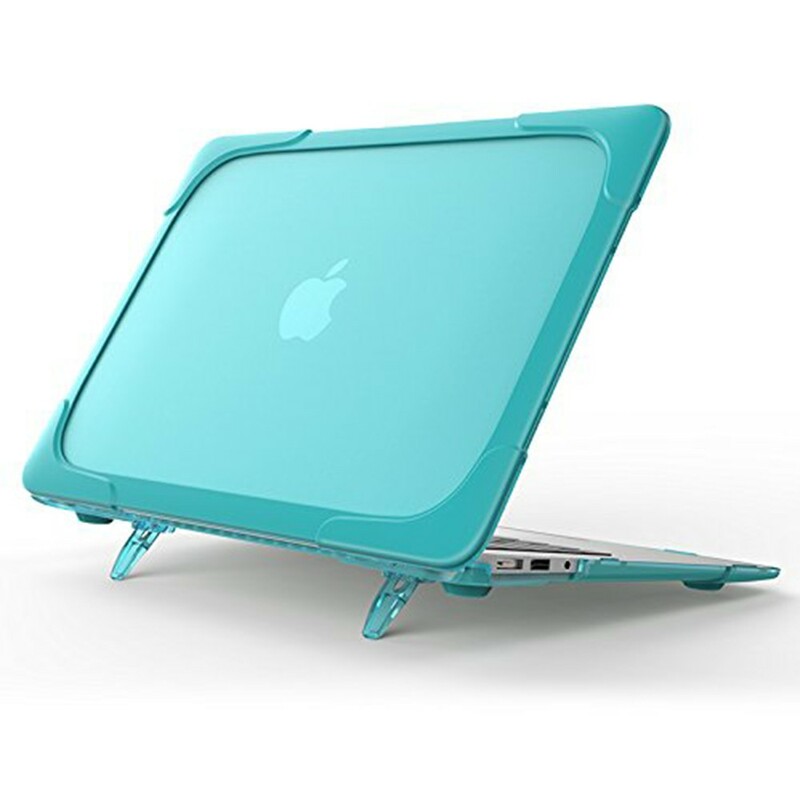 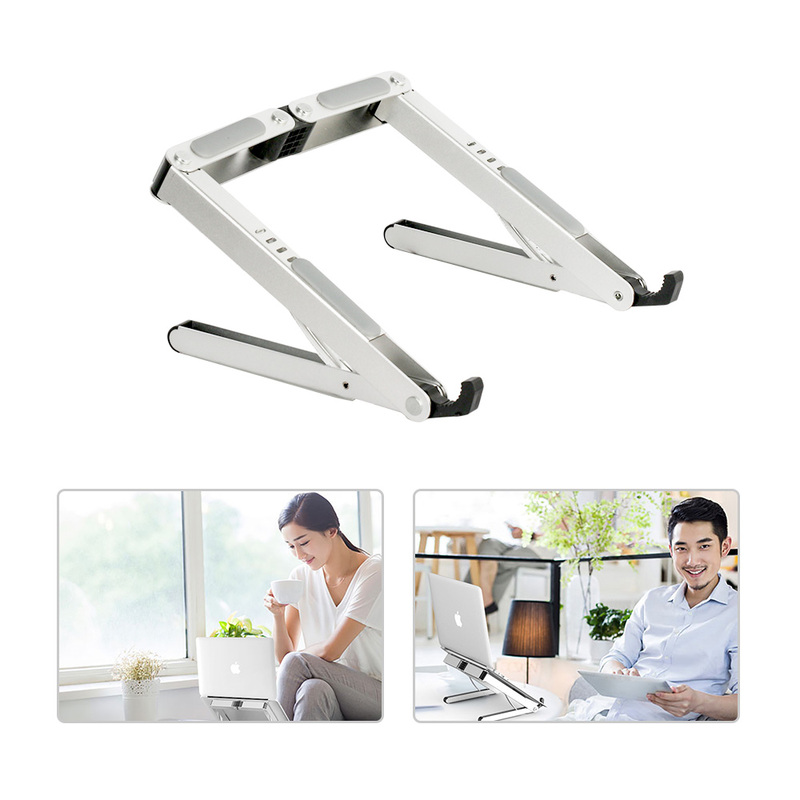 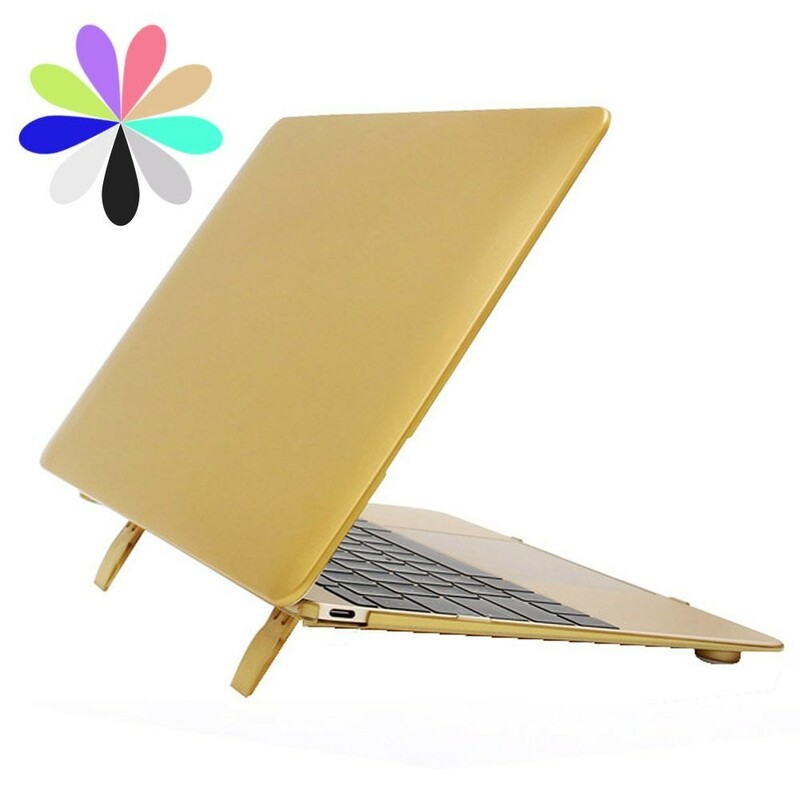 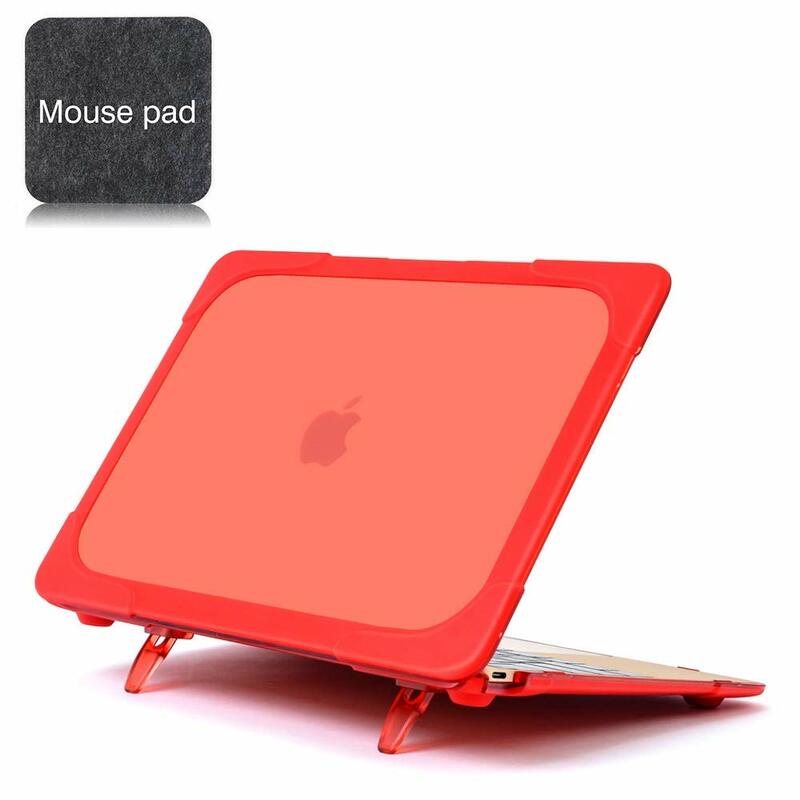 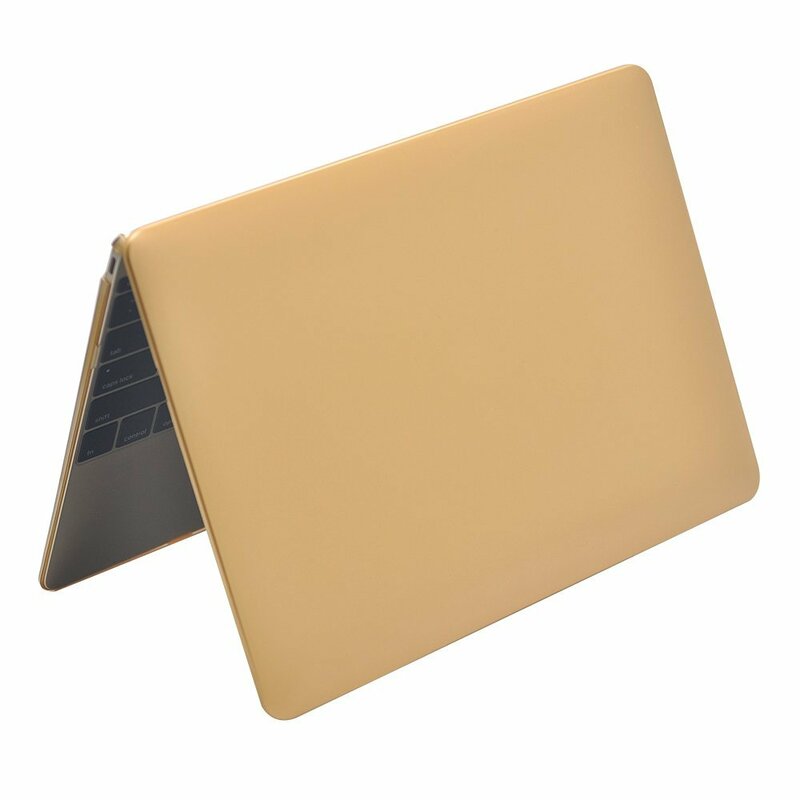 *Premium PC material protect your MacBook from scrapes and scratches, this case with stand, better visual experience.